Please note Compass Children’s Charity do not accept Gap year students or work with agencies that make charges for volunteering placements. Before you apply, please ensure you can meet all of the requirements below – thank you. A minimum commitment of six months continuous service is preferred, though in special circumstances where a volunteer has specific skills to share, a shorter period may be possible. Volunteers are required to fund their own airfare, full repatriation insurance, accommodation and living expenses. 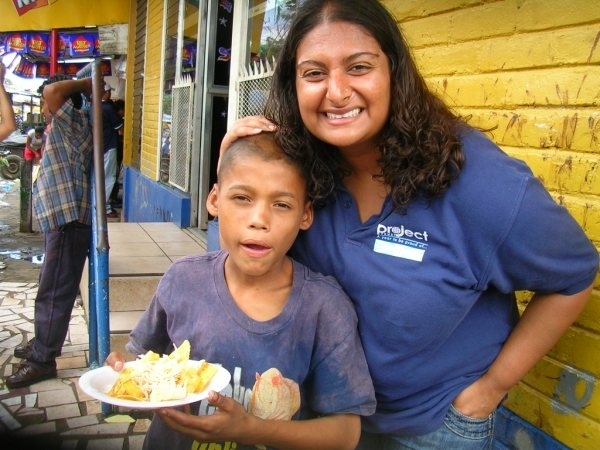 Please note Compass Children’s Charity do not accept Gap year students or work with agencies that make charges for volunteering placements. .
A covering letter indicating why they want to work with Street Children and what skills they have which are particularly relevant. This letter should be in both English and Spanish. A declaration of good physical and mental health should also be obtained from your GP and submitted with your application. An enhanced DBS (disclosure and barring service) declaration must be submitted by the applicant together with confirmation that they are not on List 99. This is a requirement of our Child Protection Policy which volunteers will be required to commit to. Interviews and assessments in both English and Spanish will be conducted at the UK office in Kettering, Northants. Compass Children’s Charity evaluate the application, conduct the initial interview and make recommendations to Project partners who make the final decision with regard to the placement. If accepted for a placement volunteers must complete all necessary visa requirements, directly with the relevant Consulate. If you have a country of choice please include in your application–projects based in Mexico, Nicaragua, Guatemala and Honduras. We will try to accommodate your country of choice wherever possible.